Have you ever wanted to carry a hard drive around in your pocket? Two deeply discounted 256GB flash drives give you SSD-sized storage on the go, and both for $50 or less. The SanDisk Cruzer is on sale for $40, down from a list price of $70, and the SanDisk Ultra Flair has dropped to $50, down from $83. These are some of the lowest prices these mammoth flash drives have ever been. The SanDisk Cruzer USB 2.0 flash drive provides a hefty 256GB of storage in a small package, perfect for slipping in a bag or pocket. An included SanDisk SecureAccess download protects your files with 128-bit AES encryption, while a retractable design protects the plug-in. We haven’t tried this flash drive ourselves, but it’s a popular and well-liked pick on Amazon, averaging 4.5 stars out of 5 on Amazon over 12,300 user reviews. 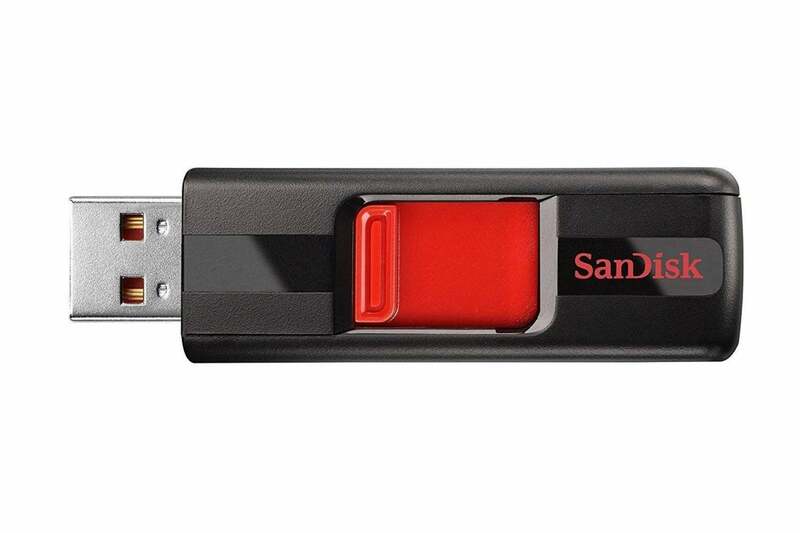 If your computer supports USB 3.0, the SanDisk Ultra Flair USB 3.0 flash drive will give you much faster transfer speeds, and is definitely worth the extra $10. This flash drive features read speeds of up to 150MB/s, with write speeds up to 15x the speed of a standard USB 2.0 flash drive. As with the Cruzer, this flash drive features SecureAccess protection. The USB 3.0 connection can also be used in both USB 3.0 and USB 2.0 ports. It’s also a winner on Amazon, averaging 4.1 stars out of 5 over nearly 2,700 user reviews. This story, "These deeply discounted 256GB SanDisk flash drives give you SSD-sized storage on the go" was originally published by PCWorld.